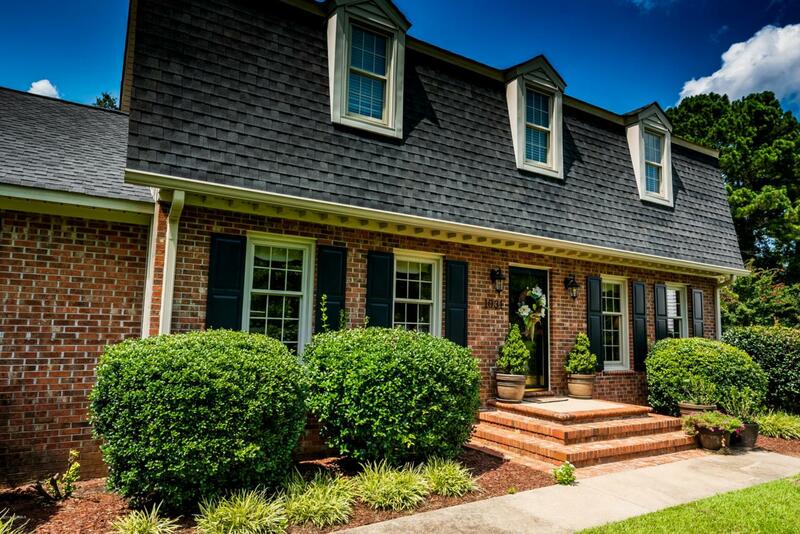 Gorgeous updated home within walking distance to the park!! Great for large families or someone needing additional office space, workout room, or in-law suite! Beautiful wide plank pine floors in the foyer, living room, and dining room. Totally renovated baths throughout the house! Large Master bedroom on the first floor with his/her closets. Master bath with walk in shower, two vanities, and large linen closet. Living room is open to the kitchen. Kitchen updated with granite tops, new light fixtures, appliances,tile floor, and large double door pantry. Lots of closets and storage areas. Security system. Private rear yard. Great outdoor spaces- screened porch, and patio areas. Crawl space sealed. Windows and HVAC units replaced within the past few years. Oversized 2 car car port with largestorage closet.